Content marketers around the world gathered in San Diego this April for the inaugural Content Tech Summit. The three-day event, hosted by the Content Marketing Institute, was full of learning new technologies, strategies, and techniques to improve the quality of content being published by brands today. In addition to content quality, many speakers were adamant about reaching the right audiences at the right moments and the right touch-points. 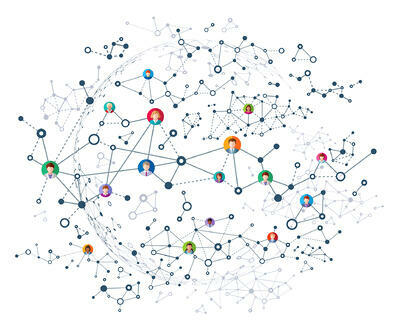 This process is validated by acquiring the right data, analyzing it, and putting it to action. Of course, this is much easier said than done. 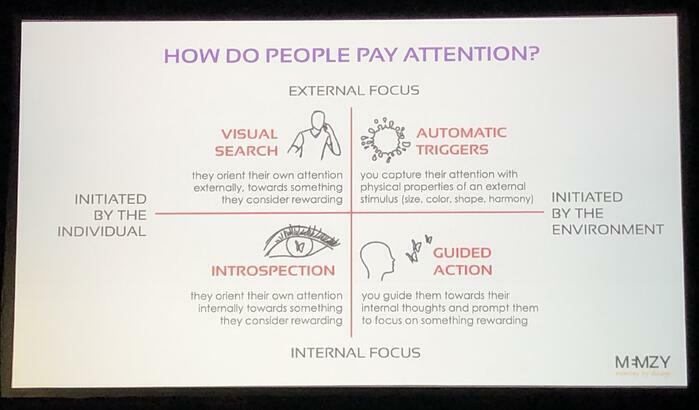 While all of the Summit was informative, we felt there were five key takeaways that other content marketers could benefit from. After piecing together mountains of notes, here’s what we came up with. It wasn’t long ago when content marketing was looked at as a series of projects scheduled out to be written, published, and then forgotten about – and I’m willing to bet some companies still do this today. Yeah, some content would get traffic, but most wouldn’t. 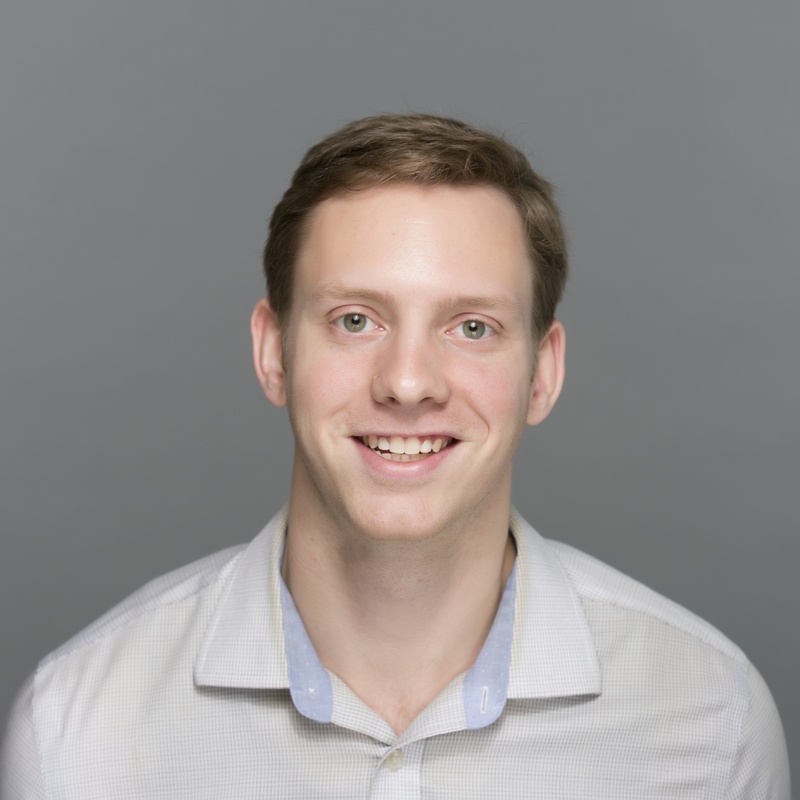 Some content would have poor SEO factors, but dedicating time to test and tweak the content just wasn’t feasible. The priority was velocity and producing as much content as possible. We’ve learned this “set and forget” project-approach simply won’t cut it today. According to estimates from the Summit, content marketing will soon become a $500 billion industry. Yeah, you heard right. But to truly get the most value out of your content marketing strategy, you need to look at it as a product, not a project. Looking at content as a product means the process becomes continuous. It involves iteration, testing, and making decisions with the user in mind. Products consider the customer and what drew them in. In terms of content, these are your visitors and assumptions we can make about why they preferred your content over competing articles. Of course, being able to back these assumptions with data from Google Analytics will come in handy. It means removing bloat and making your blog easy to navigate so the user can find the information they need quickly. It means adding things like images, videos, infographics, polls, data points, and interactive elements for users to engage with. It means finding ways to put your top content to the forefront and repurposing old content for new opportunities. Content that is looked at as a product is winning now, and will only continue to win more in the future. Thanks to Amanda Todorovich and Matt Bakaitis of the Cleveland Clinic for their insights on this takeaway. 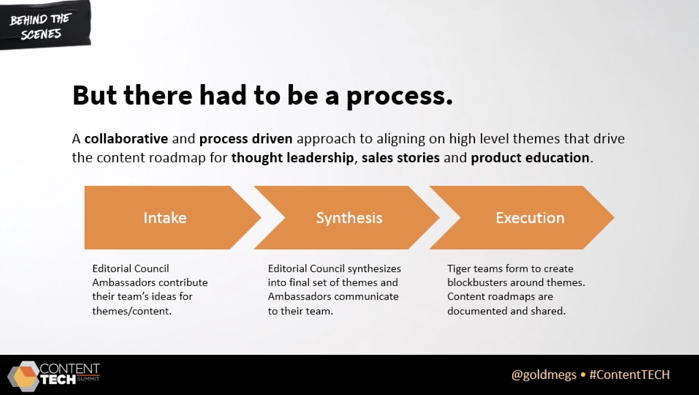 For content to truly be a product instead of a project, it needs to involve stakeholders from other teams within the company. This dissolves silos and single-ownership, invites feedback, and produces new and exciting content ideas. At the Summit, we were fortunate enough to learn how LinkedIn was able to involve a variety of stakeholders when building out its content strategy. They started by structuring an editorial council. Here’s what that council looked like after strategizing was complete. Finally, here’s the collaborative process the council came up with. 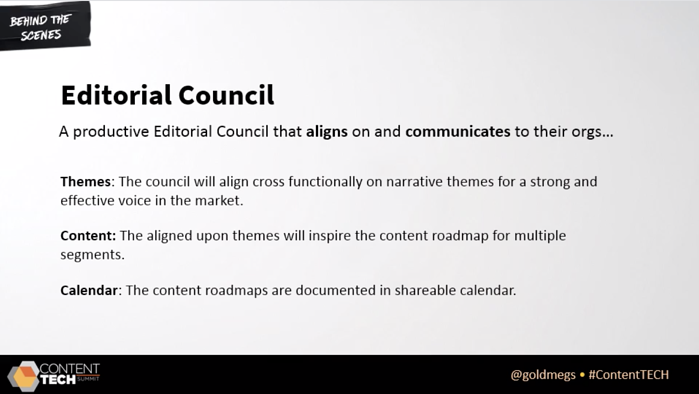 The results of creating an editorial council at LinkedIn led to massive engagement across the board. It led to reaching millions of new followers and establishing its Marketing Solutions platform as an authoritative voice in the industry. Thanks to Megan Golden of LinkedIn for her insight on this takeaway. Our brains are unique in many ways. Some are more analytical and mathematical, others are more creative and spontaneous. But when it comes to consuming content, there is uniformity and general patterns that have been observed through neuroscience. When done correctly, the design and layout of content can be extremely powerful for the reader. However, great design must be deliberate. For example, how many times have you seen an image on a blog and had no idea what you’re even looking at? Complex images with many layers, arrows, and call-outs with little white space can be mentally tasking. Naturally, our brains become less engaged. Less engaged brains mean more forgettable content. More forgettable content means fewer eyes focused on your brand. To harness the power of design, you need to be deliberate and show readers what you want them to see. Focus less on making your content look like competing articles and more on deviating from patterns and traditions. Focus less on concrete ideas and more on balancing them with abstract ideas. Decent content is definitive and close-ended. Great content leaves the reader with their own interpretations and introspection. This is the type of content that is memorable and will have the reader wanting more. Top-performing content today will include many of these themes, even if they’re not always noticeable. For more insight, see how eight experts responded to our query on web design tips. Thanks to Carmen Simon of Memzy for her insight on this takeaway. In an age of Slack and compulsive messaging, one might think email has lost its touch. But if you think all email is dead, then your email strategy may require some tweaking. 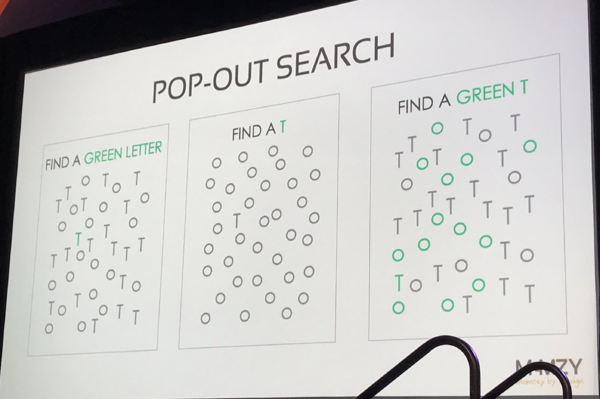 Here are some email tips we acquired from the Summit. 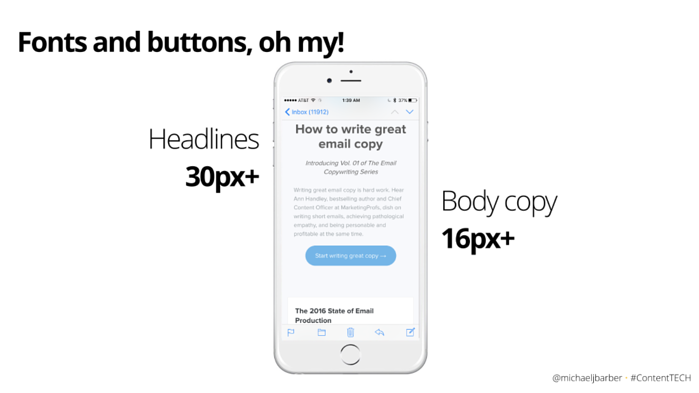 Design is just as important as content, and with more options to craft visually appealing emails, there’s no excuse to build subpar emails. Here are some design elements of email marketing that are essentially must-haves. 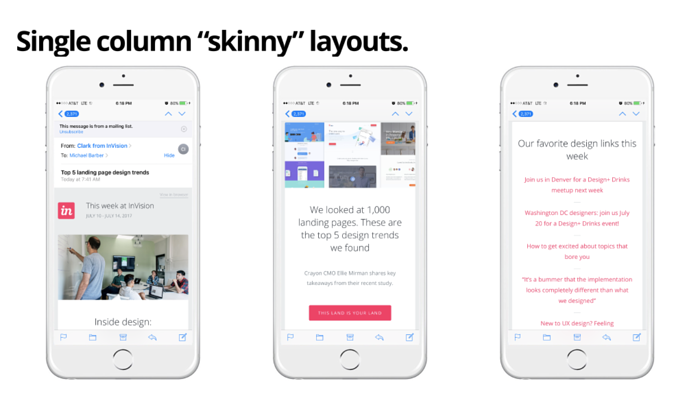 Skinny column email layouts aren’t just more digestible, but they’re perfectly designed for mobile scrolling. Then there are the buttons within these emails. 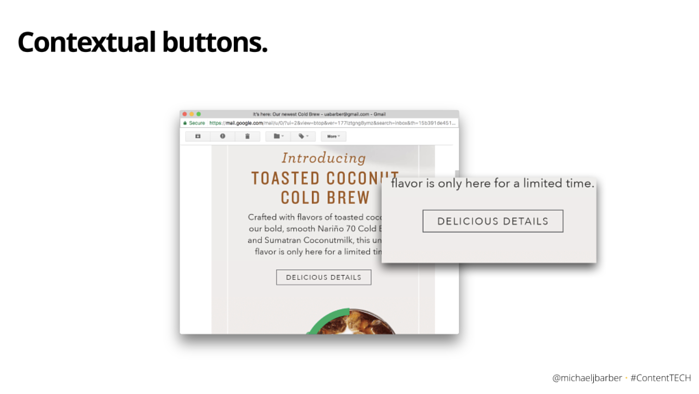 In addition to readable email copy, we learned that buttons within the email should be at a minimum of 44 x 44 points in size. This is around the same surface coverage for the average human thumb. 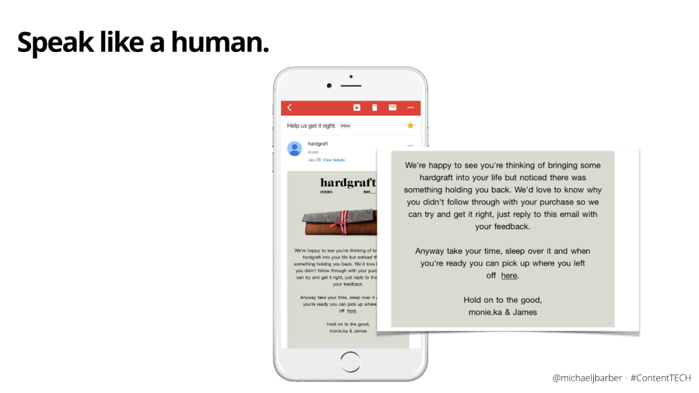 Crafting the most beautiful email, unfortunately, isn’t always enough. To remain competitive, focusing just as much on the “little things” can go a long way. For example, we can assume someone on a desktop is stationary and may be willing to click-through a more educational piece of content. On the other hand, we can assume someone using mobile is on-the-go and more willing to purchase right there. Make it easy for them to do so. 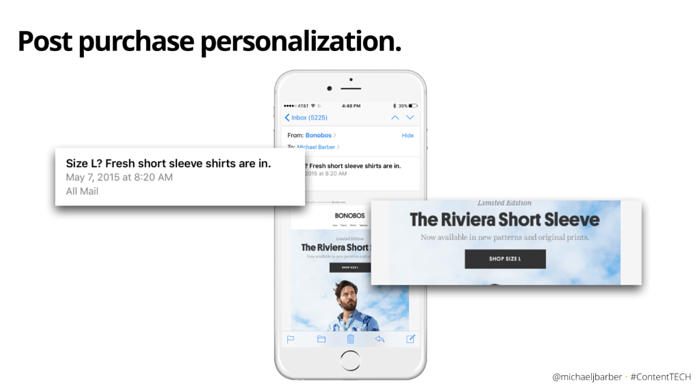 Personalization for regular customers will keep them coming back for more. Here’s an example of someone who recently purchased a size “large” t-shirt, and a corresponding email with more options in their size. Have a brick-and-mortar location? Make it easy for customers to find by utilizing location services in your emails. 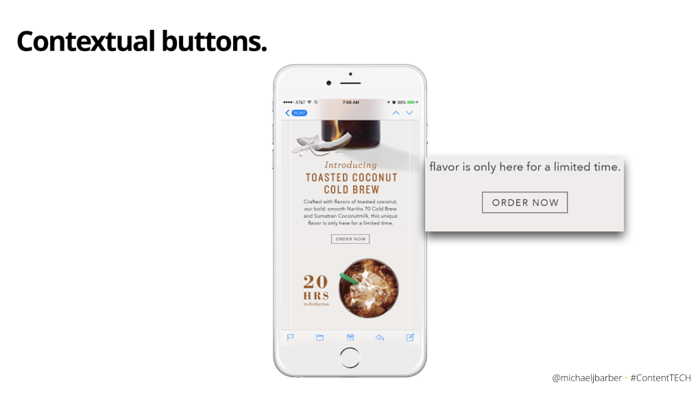 This type of personalization reduces the number of steps needed to find your store. Whether you just reeled in a new email subscriber or one decided to opt-out of future communication, being kind in emails is the cherry on top. Here’s an example of approaching shopping cart abandonment with human-like concern. Also, don’t be afraid to be personable with customers. 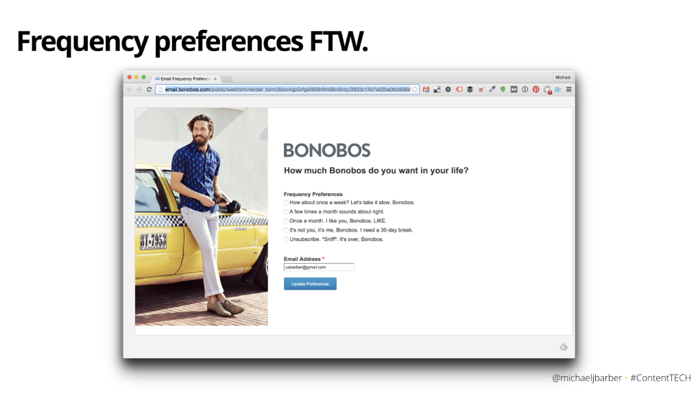 See how Bonobos includes its brand tone with email subscription preferences. As you can see, email is alive and well, and it’s up to your team to consider new ways of engaging with subscribers to meet their expectations. Thanks to Michael Barber of Godfrey for his insight on this takeaway. The final takeaway from Content Tech Summit 2019 was realizing just how much technology debt companies are facing today. When referring to technical debt, we mean the amount of technology in a company’s stack that is interfering and/or impeding the progress of the company. It’s having so much technology on-hand, that you have no idea where to start and where to go next. A decade ago, we figured the more tools out there, the better. This created competition and allowed for more options for customers. Nowadays, both customers and companies have become handcuffed by technology. 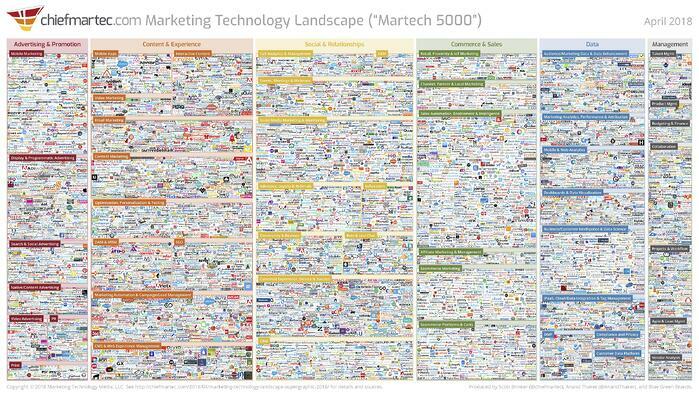 But don’t just take our word for it, check out the famous “Martech 5,000” image of just marketing tools available today. Since this image was posted in 2018, more than 2,000 additional tools have been launched. That’s a lot of software – too much, in fact. 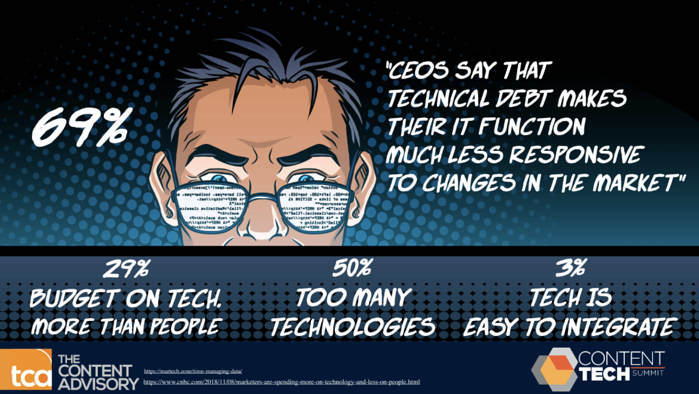 Here is one of our favorite slides from Robert Rose of The Content Advisory, which shows us how high-level decision-makers within companies feel about technical debt. Then there’s the literal debt of unused technology, which is approximately $40 billion each year. Even worse, 1 in 4 employees said they’d consider looking for a new job due to missing or ineffective tools. So, what options are available right now to tackle technology debt? Integrating G2 Track is already the solution for more than 1,500 companies. How can you save with G2 Track? Sign up for your free G2 Track plan and get unlimited spend tracking, monthly spending reports, and more. 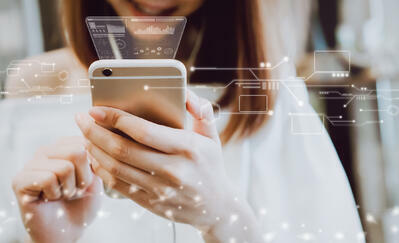 We are fortunate to have attended the inaugural Content Tech Summit this year, and continue to look for new ways to bolster our own content here at G2. We also hope you’re able to pull a few insights out of our five takeaways from the Summit. Are you obsessed with content marketing like we are? 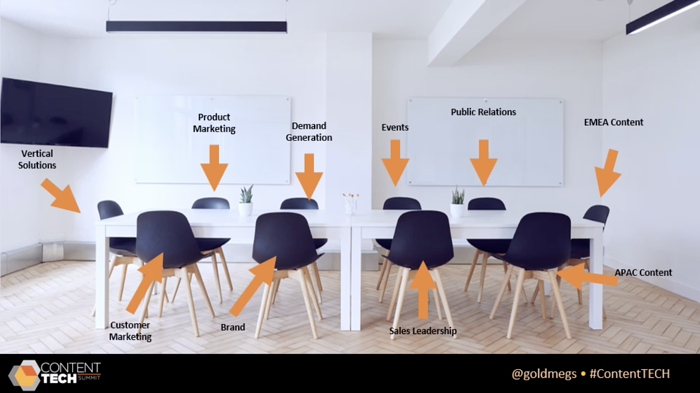 Check out our guide on how to build a full-scale B2B content marketing strategy in 2019.